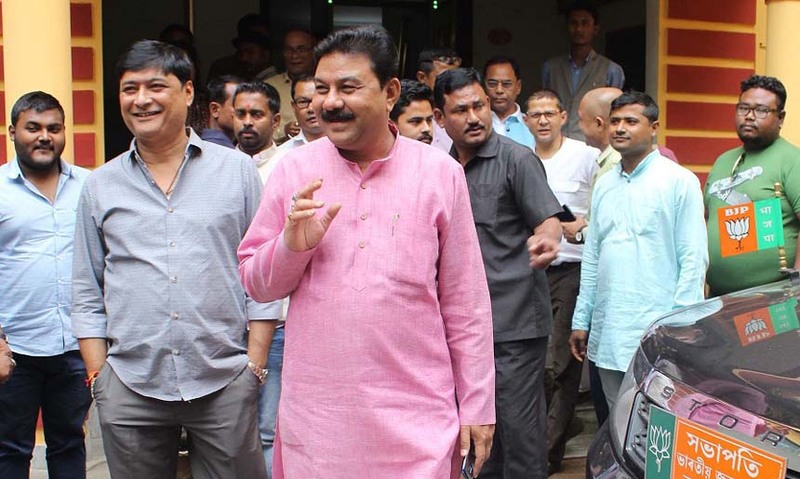 Assam BJP chief Ranjit Dass has said that the Bangladesh National Hindu Grand Alliance secretary general Govinda Chandra Pramanik “doesn’t have an iota of idea” about the Citizenship Amendment Bill, 2016 (CAB). Dass was reacting on Friday to recent media reports which quoted Pramanik as saying that if the Citizenship Bill is passed, “around 2.5 crores of Hindu Bangladeshis are ready to come to India”. Bangladesh National Hindu Grand Alliance is a wing of Vishwa Hindu Parishad (VHP). Pramanik warned that if this happens, the “entire demography of Assam and Northeast will change irreparably”. The Hindu leader accused the BJP-led government of “encouraging” Hindu Bangladeshis to come to India. He urged India to mount pressure on Bangladesh to take back Hindu refugees.